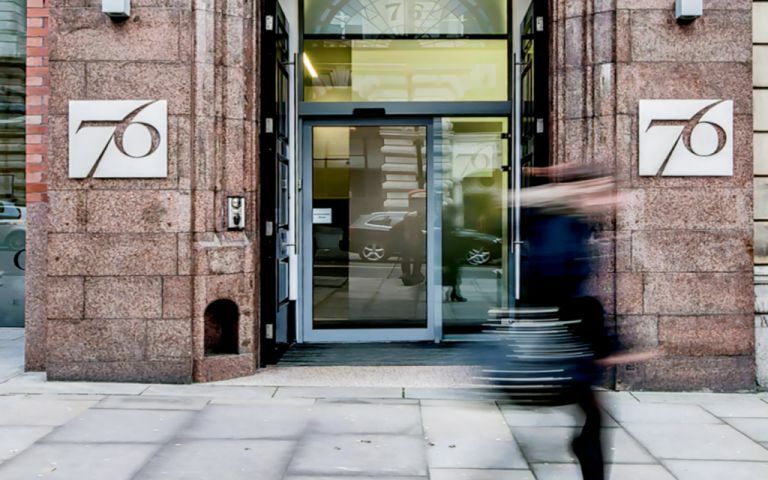 Our serviced offices in Manchester are spread over 3 floors totaling 21,500 sq ft. The offices come fully furnished and IT and Telecom reaady. There is an on site manned reception as well as a private roof terrace area clients can use when they wish. Originally design by architect Alfred Waterhouse, this building holds a prime location in the heart of Manchester. The centre is situated in the heart of the Manchester amonngst a mixture of retail, commercial and leisure outlets.